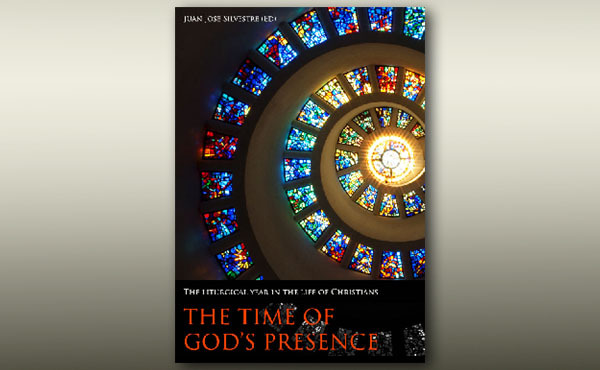 The free eBook “The Time of God’s Presence” can help us make good use of the riches of the liturgy throughout the upcoming year that starts on the first Sunday of Advent. ePub ► eBook "The Time of God's Presence"
“History is not a mere succession of centuries, years or days, but the time span of a presence that gives full meaning and opens it to sound hope.”﻿ These words of Pope Benedict XVI, which have inspired the title of this book, describe the essence of the liturgical year, which is a celebration of the mystery of Christ within time. Preparing for the Lord’s coming. I have risen and am still with you. Sunday, the Lord's Day and Day of Joy. The time of God’s presence. 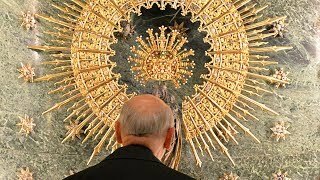 Celebrating the inexhaustible mystery of the Lord. “All generations shall call be blessed”. The music that comes from God. Gathered together in communion: praying with the whole Church.